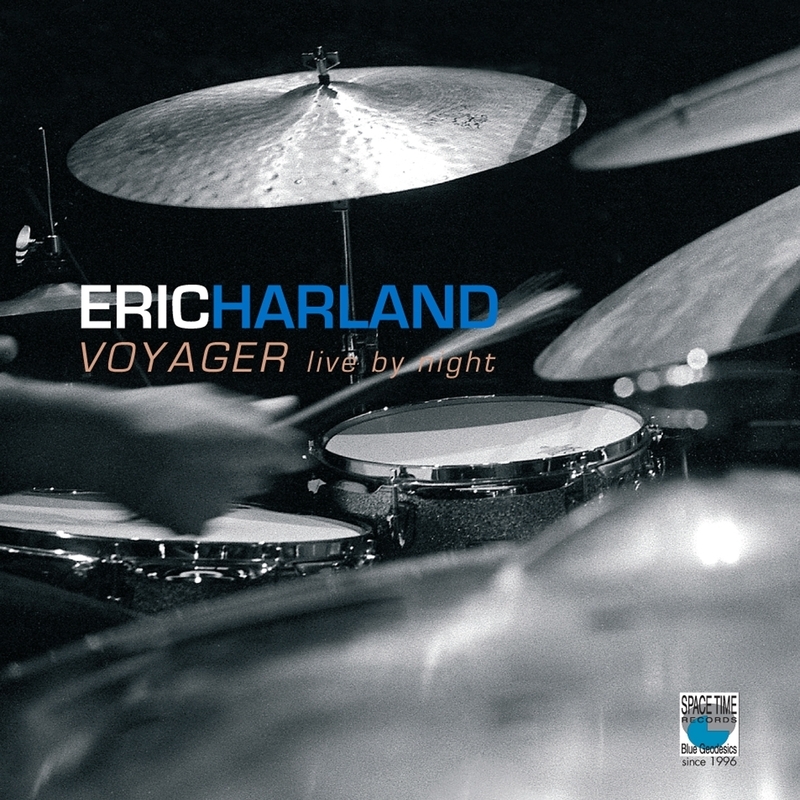 #9 comes from one of my favorite modern albums, Eric Harland’s Voyager Live By Night. If you like this music, you can buy it here, or even get the brand-new one here. Eric Harland is an unbelievable drummer, bandleader, and composer. I love the album’s group concept. The improvised section begins at measure 19, with a motif that relates to the melody, varied a whole step down once, then twice with an abrupt resolution. For a song based on G7, this harmonic playfulness sounds very fresh. There are a lot of diatonic melodic variations through the entire solo, with sidesteps to random keys that sound cool. Many times these excursions end squarely on beat one, as in measures 25,41,49,61,81,89. Another recurring theme is a Dizzy Gillespie lick consisting of scale steps and chromatic neighbors, and it appears in measures: 29-30,52-54. The original song is from Sam River’s Fuchsia Swing Song, a classic Blue Note album from 1964. The song itself is 16 bars long, with a key change every four beats. Minor chords in minor thirds is a very cool sound, and to “serialize” it was certainly a novel sound in 1964. Thanks Walter Smith for reviving this beautiful composition. There are a few chords that serve a “dual purpose” in the form. Bars 5-8 could be interpreted as: Bm7b5 E7 F#mb5 B7 (in Bb), and the last chord could be thought of as G7#9#5. With all the harmonic complexity and the very chunky nature of the changes, it is striking to hear Smith stretch over the bar line, while knowing EXACTLY where the form is. Take the beginning of the solo, in bars 26-33. This is a really pretty melody, displaced by one bar in the form. In terms of vocabulary, Smith really varies things a lot. One motif that is used a lot is the #11 on dominant chords, in bars 38,71,72,87. Another recurring melodic theme is “enclosure,” which means surrounding a chord tone by chromatic neighbors: 41,69-73,77-78,84,86. There are cool ways of dealing with the symmetrical chords found here: 59-60,73-76,89-91. These sound fantastic because they are displaced and use a chromatic new note to sound fresh. 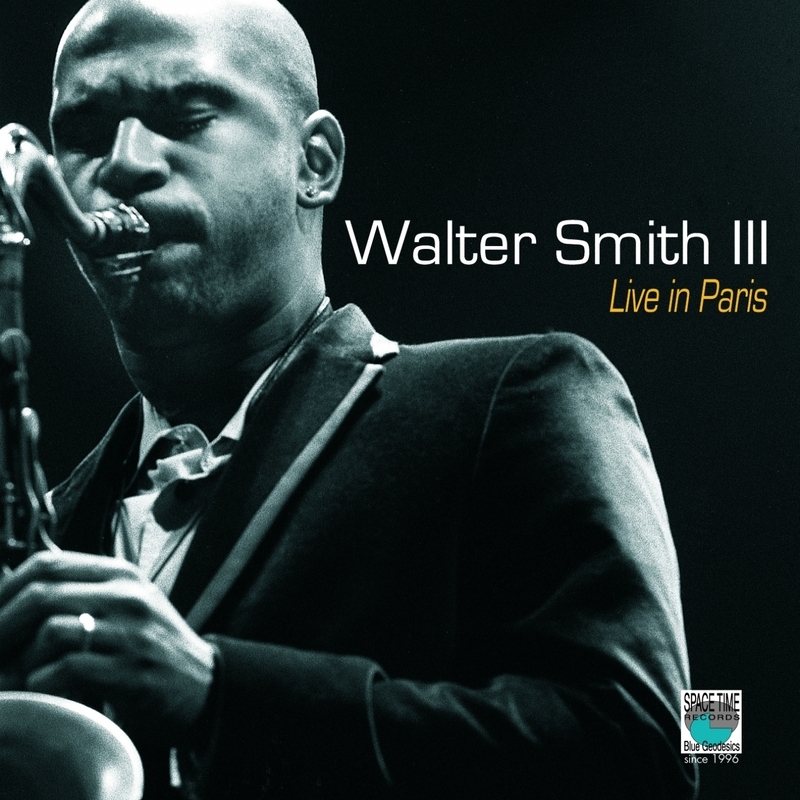 To celebrate his brand-new CD, the next 5 solos will be from the horn of Walter Smith III. To my ears, he is one of the top saxophone players under the age of 40. Buy this CD now! This solo comes from a modern jazz standard, “Stablemates,” by Benny Golson. The record is simply called Live in Paris. The beginning overlaps with the trumpet solo for the last A section (14 bars). The song has an unusual form ABA of 14-8-14. Walter’s playing is notable for athleticism, attention to harmony, and a very unique tone. There is a ton of interesting rhythmic playing, especially when he plays with the songs melody around measures 98-112. But the coolest part of the solo is the shredding of this harmonically tricky tune. Soooo much melodic invention! If you like this music, you should buy it! I will not post youtube videos of living artists. Buy it from the website of the artist, or at a live show. Buy their music to give your family for the holidays. This solo is from a genre-defining Blue Note song by Horace Silver, called “Moon Rays.” Mr. Silver just passed away a few weeks ago, and now is a great time to celebrate his genius. 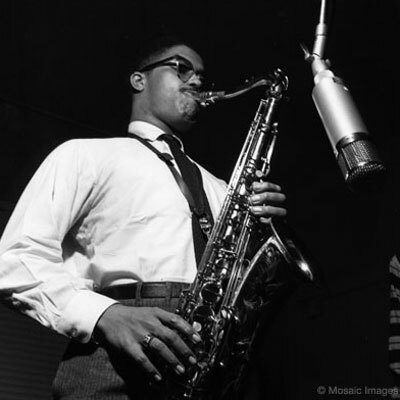 Clifford Jordan was an excellent saxophone player best known for his work with Charles Mingus, Max Roach, and Cedar Walton. 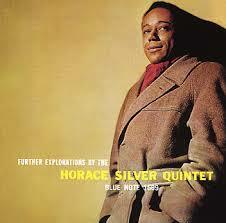 Another notable album of his is called “Blowing in From Chicago,” with another Chicago tenorman John Gilmore. Jordan is notable for his great tone, definitely close to the Dexter Gordon/John Coltrane sound. In this solo, you can hear a very swinging, extremely behind-the-beat style. The melodic language is very conservative and bebop-based. That means lots of arpeggios and use of particular licks. Clifford Jordan makes this material sound soooooo good! The next great saxophone player we will be investigating is Ben Wendel. He is one of the top saxophone artists today. include multiple domestic and international tours with many artists including Cuban drumming legend Ignacio Berroa, Thelonious Monk Piano Competition Winner Tigran Hamasyan, hip-hop artist Snoop Dogg and the Artist formerly known as Prince. Ben is a founding member of the Grammy nominated group Kneebody, with their debut recording on Concord Records, The Line, released in September 2013. Ben was honored to work with conductor Kent Nagano in producing a series of concerts for the Festpeil Plus in Munich, Germany. Since 2008, he has produced a multi-genre performance series at the Broad Stage in Santa Monica, California. 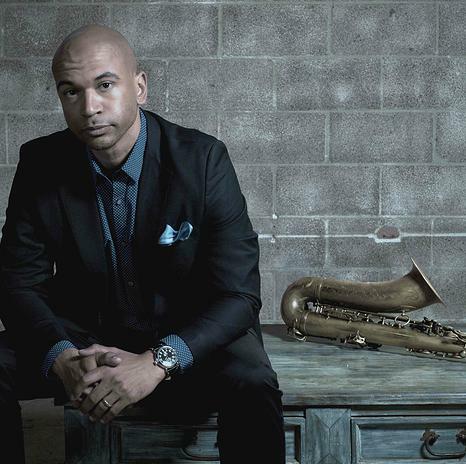 More recently he was just appointed the head of their Jazz and Blues initiative, which will include producing and expanding performance opportunities for these genres in Los Angeles. As part of this appointment, Ben helped create an artistic council with includes such luminaries as Quincy Jones, Herb Alpert and Luciana Souza. Recent producer work includes the Grammy nominated album “Life Forum” for pianist Gerald Clayton on Concord Records. Ben is a recording artist with Sunnyside Records, with two solo albums under his belt, Simple Song (2009) and Frame(2012), a duo project with French-American pianist Dan Tepfer entitled Small Constructions (2013) and a third album planned for release in 2014. Ben is a former Adjunct Professor of Jazz Studies at USC and current Adjunct at the New School in NYC. Educational outreach has been a constant in his career with over 250 masterclasses at various colleges, universities, highschools and also previous work with the LA Philharmonic Artist Program. Ben had the honor of conducting a re-creation of “Bird With Strings” at Jazz At The Lincoln Center with guests Charles McPherson and Wes “Warm Daddy” Anderson. “Capricornus” is an intense jam in five. The melody is raucous, with complex harmony and rhythms. 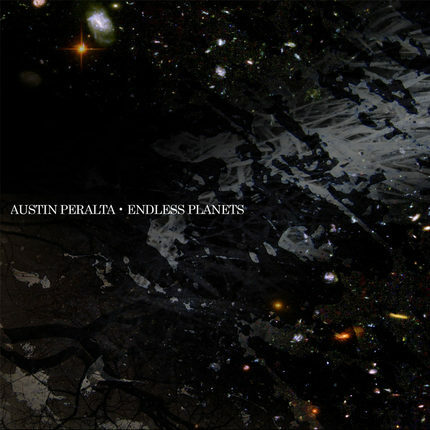 The first two solos are incredible, by Peralta on piano, and the great saxophonist Zane Musa on alto. Then we have the tenor solo at 4:07. It contrasts the previous playing because it is a little more chilled out, with a warm tone and a controlled aesthetic. This is the one that I love most! This is a solo from one of the great albums of all time, a meeting between two giants of American culture. It’s a fast blues and clearly Duke Ellington is not playing in a bebop style. 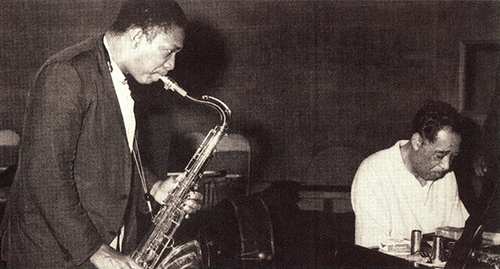 Throughout the entire album, the rhythm sections are varied, and this one features Trane’s bass/drum duo of Jimmy Garrison and Elvin Jones. The mixture of styles is compelling. There are actually two solos here, the first one is from :47-2:50, measures 1-133. The second is shorter, and occurs from 3:32-4:07, when the recapitulation occurs. 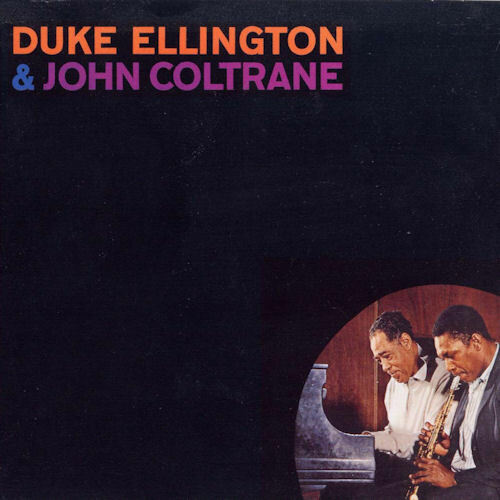 Similar to “Bye-Ya” and “Someday My Prince Will Come,” this is a solo solidly in the middle period of John Coltrane’s illustrious career, and features another key element to understanding his style: so-called “Coltrane changes.” As the aforementioned “sheets of sound” period is an incredible exploration of the harmonic possibilities of the saxophone, this use of a novel chord substitution is another innovation. “Coltrane changes” are roughly bVI-VII7-III-V7-I (two chords per bar). The most well-known song to use them is “Giant Steps.” In this solo, CM-Eb7-AbM-B7-EM-G7-Dm-G7 (transposed to Bb) is substituted over the beginning G7, and similar phrases are used when there are 4 bars of a dominant chord. Why are these there? Because they sound great! Haha. In brief, he was playing with novel sounds that a composer named Olivier Messiaen notably used: the mode of limited transposition using C D# E G Ab B. This could be thought of as three triads a major third apart. Practically, it is just a way of guaranteeing you will sound “out,” a term for playing wrong notes on purpose. It can sound awesome! 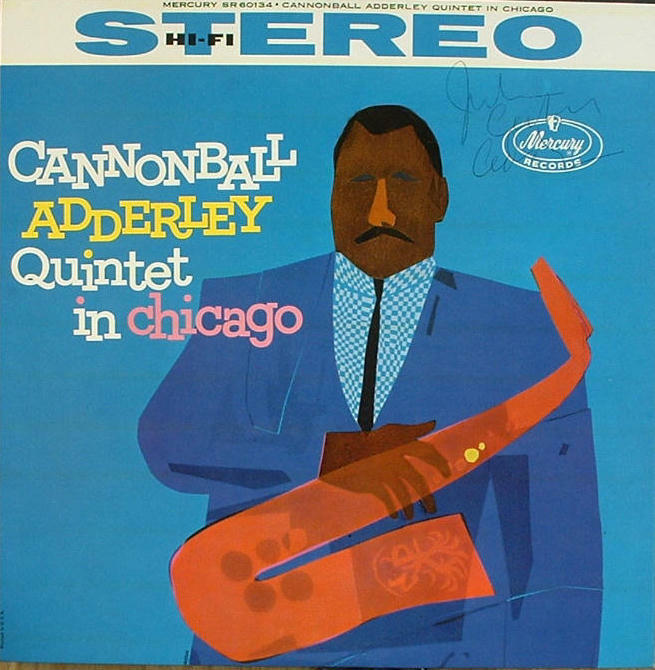 At the end of the sheet you’ll notice some Cannonball Adderley passages. I will have more to say about this great artist in later installments. Also, a brief note on the song. “Limehouse Blues” is an old-fashioned song, from the 20’s, and was played by artists like Sidney Bechet back in the day. This version is a late 50’s very fast version of it. It also features long sections of IV7 and II7, which are relatively unusual places for an American song.